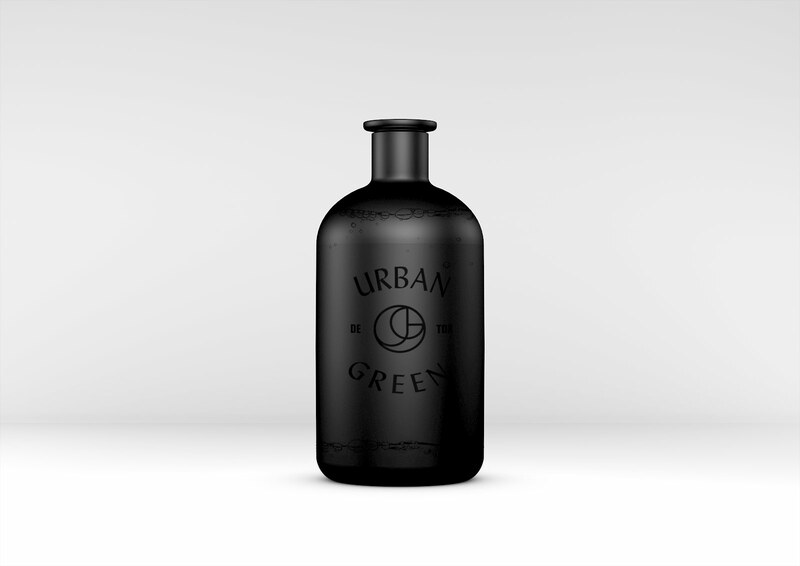 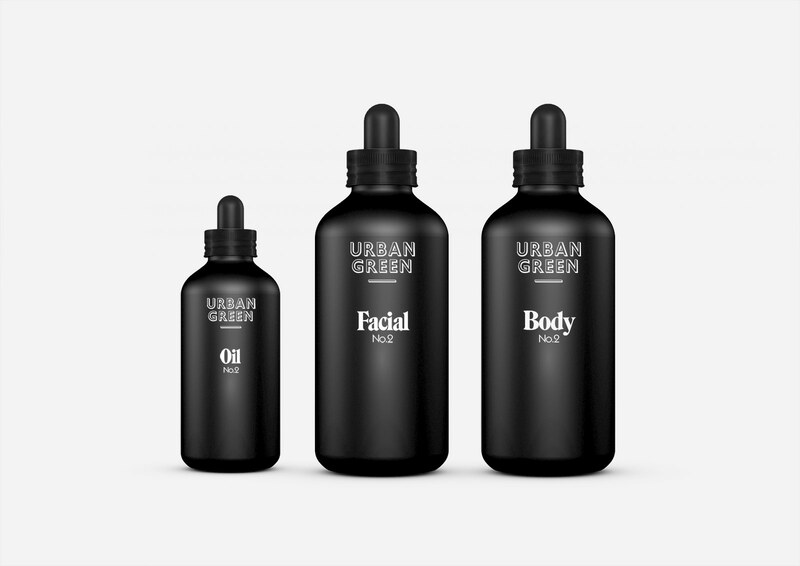 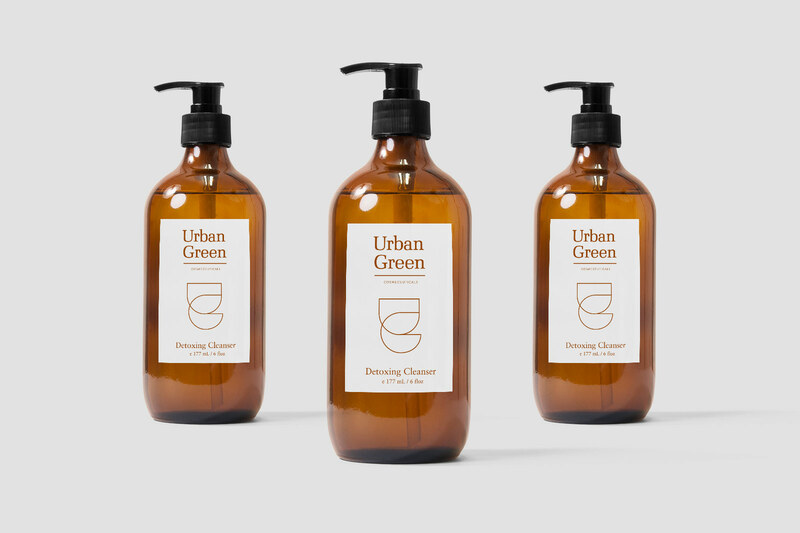 Urban Green is a new Cosmeceutical concept, bridging the gap between Cosmetic and pharmaceutical beauty products. 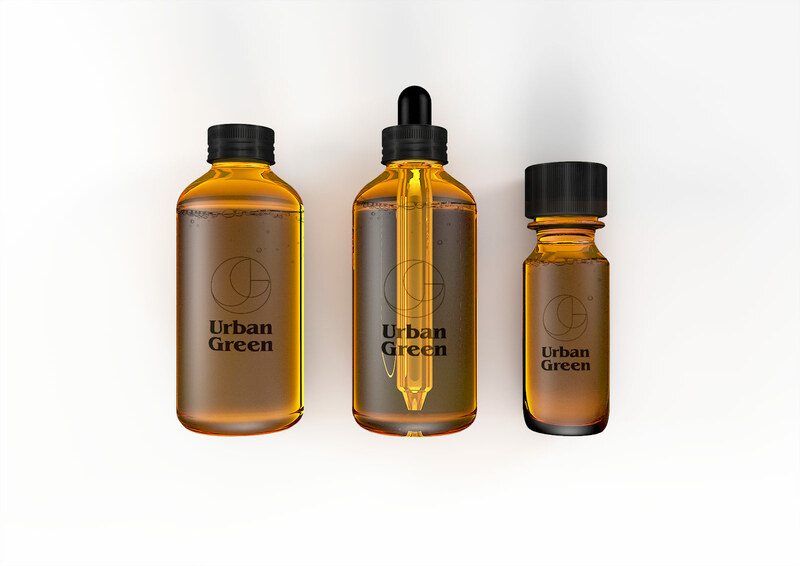 We got commissioned to develop various positionings and Looks to test customers reactions in focus groups. 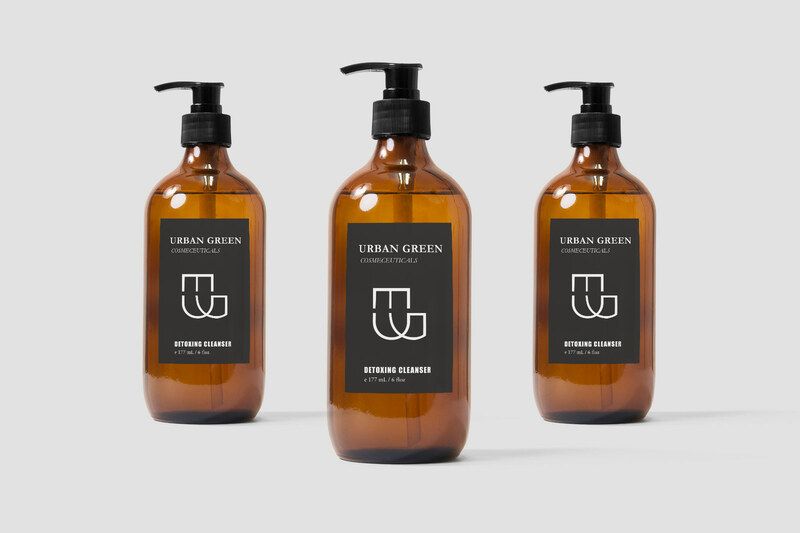 The different layouts reflect contemporary trends like Gypset, Crafted, Minimalism or Opulence.